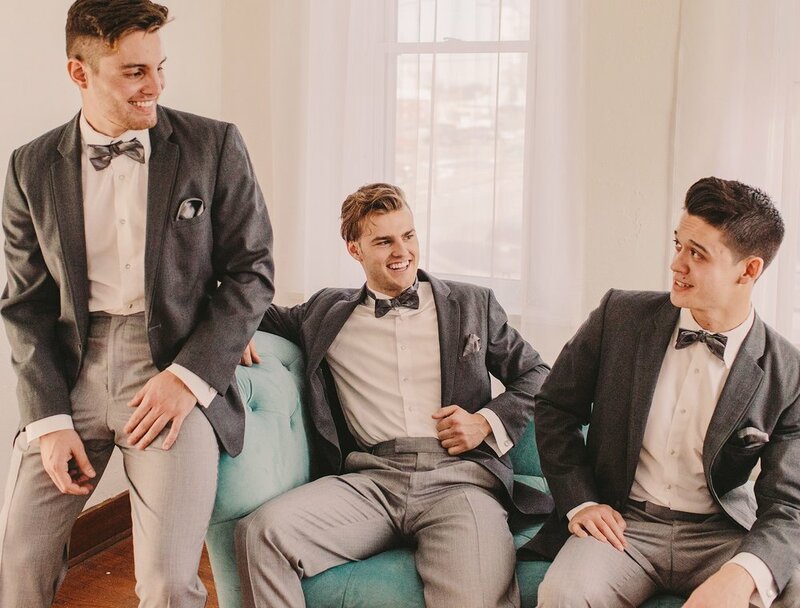 For over four decades Milroy’s Tuxedos has dressed people for the memory-making events of their lives. 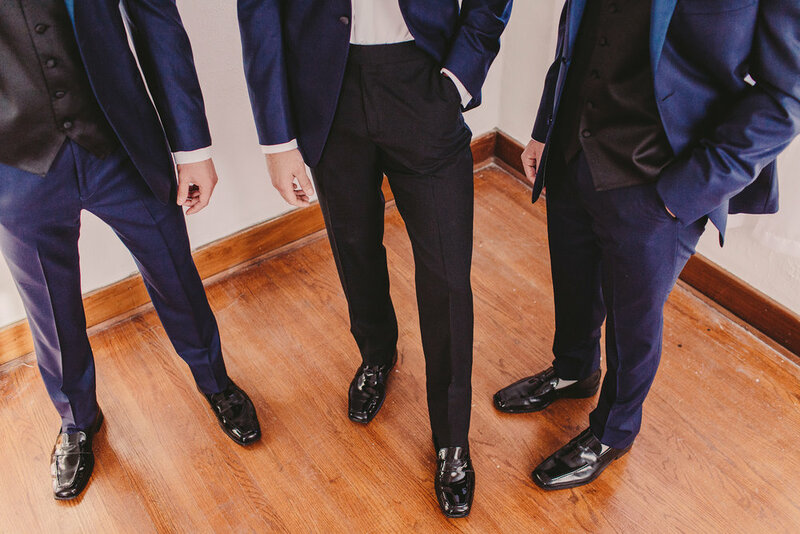 Three generations of men, boys and women have worn Milroy’s fashions … knowing that they are dressed in the most up-to-date styles in tuxedos, suits and formal wear. Thank you! Your email has been sent to Skylar at Milroy's in Des Moines, IA. If you need to reach out directly, please contact him at desmoines5@milroystuxedos.com. Tell him Heartland sent you! Contact us here and we'll add your website to our all vendors page.